We are in the fight against childhood hunger. Welcome to the One Initiative, an effort between two companies united against childhood hunger. Through unity and dedication, we can make a difference in the lives of children who go without. Join us in our fight. C.R. 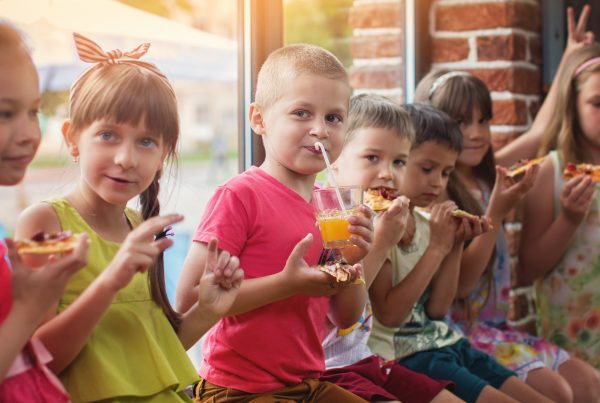 England and England Logistics have joined forces to create the One Initiative which will provide one million meals to hungry children per year. One load feeds one child. For each delivery completed by C.R. England, one meal is donated to a hungry child. These meals are distributed to food banks across the nation. We deliver thousands of loads each day, representing thousands of children in need receiving a meal. Feeding children with each transaction. 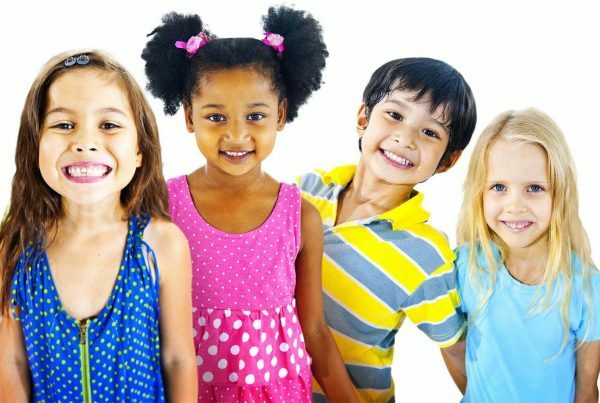 Each completed business transaction with England Logistics is matched with a contribution toward a meal for a hungry child. 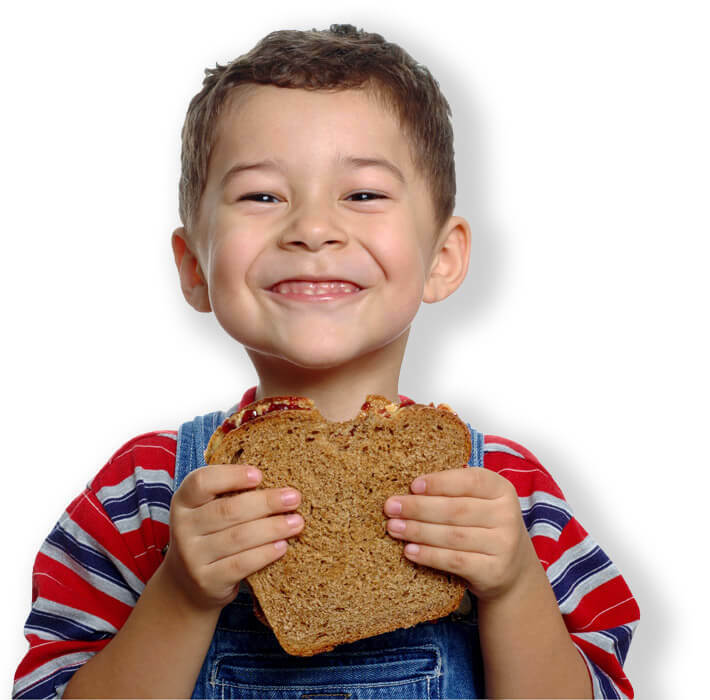 The products and services we provide to customers and carriers each day result in a reduction of hungry children. Feel good about doing business with us. Proceeds from every transaction will assist our mission. Contact us today to learn more. 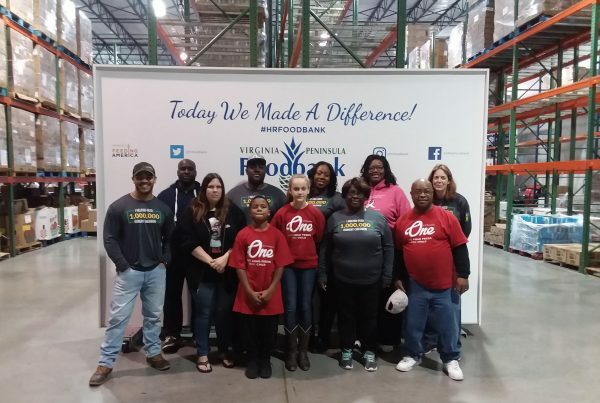 Volunteer at one of many local food banks. If you are a C.R. England or England Logistics team member interested in becoming a volunteer, contact us below. Participate as a member of the community. If you’d like to make a direct donation please click below to contribute to one of the food banks supported by the One initiative. © One Initiative. All Rights Reserved.